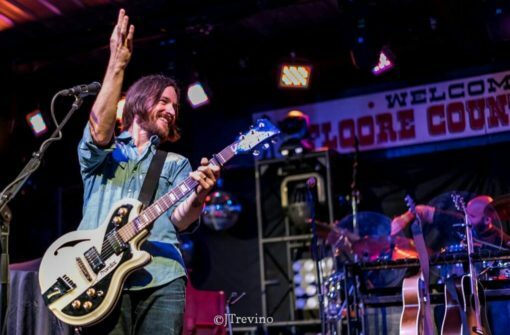 While many know him solely as the bassist in the Randy Rogers Band, Johnny Chops has established himself as a formidable singer/songwriter/musician in his own right. He fronts the side project Johnny Chops and the Razors and continues to write some of the most rockin’ honky-tonk infused songs around. The Razors finds him jamming and creating with some of the best musicians greater Austin has at its hefty disposal. He’ll be joining River Jam in an acoustic format playing songs you know and love and some songs you will soon know and love. Johnny Chops is the genuine article, beating down the highways with the RRB and then playing his own music around that hectic touring schedule. Come see realness at River Jam.